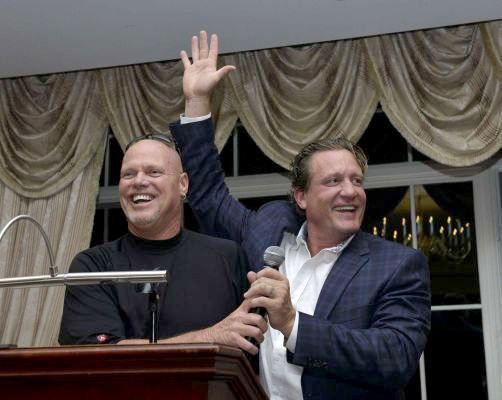 Former pro football player Jim McMahon and pro hockey player Jeremy Roenick (below), both of whom suffered concussions during their careers, are joining up to raise awareness about the dangers of concussions at all levels of sports. 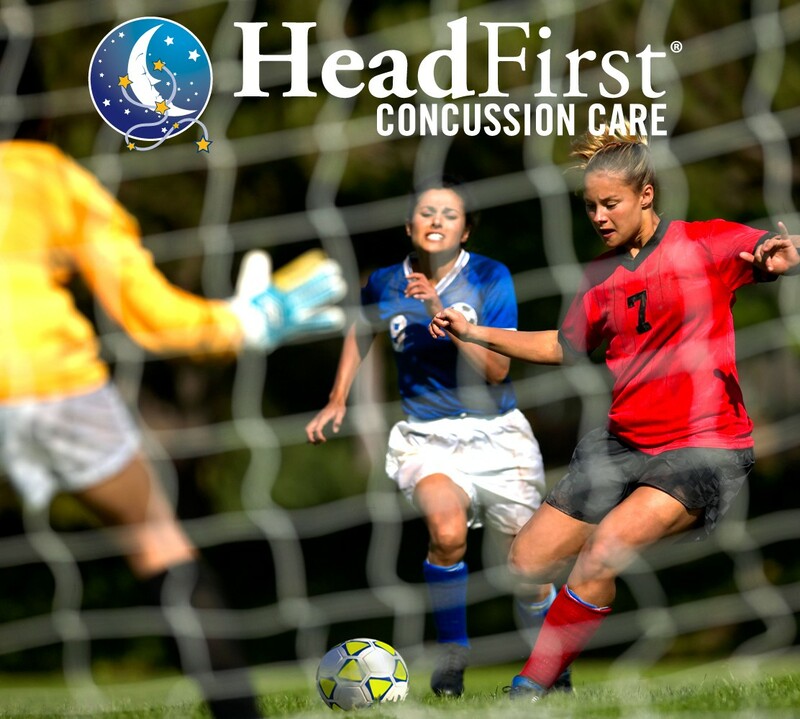 Their foundation, Players Against Concussions, is planning event sponsorships and has already launched three advisory boards that include leaders in youth sports, research and medicine, and current and former pro athletes. Roenick acknowledged that, as long as kids are going to play sports, concussions are not going to go away, but the duo is hoping to educate everyone in sports – from the athletes, to the parents, to the coaches – that early treatment is the best approach. As Roenick says, “It’s the lack of education that causes people to have problems later in life.” And he’s absolutely right. After all, education is a cornerstone of the HeadFirst program. As a parent, doctor and scientist, I have several thoughts both after reading this article and, coincidentally, watching a Pop Warner football game over the weekend that left me realizing how far we need to go with the educational process. More doctors and researchers and educators need to go to Pop Warner football games. While watching 8-year-olds play this past weekend, parents were high-fiving and jumping up and down like they were watching older, more advanced kids at a high school state final or NCAA playoff game. There were the cheerleader parents, the sideline coach parents, and the parents living vicariously through their kids. But, I’m not sure any of them had safety as their top priority. As a scientist, I wonder about our educational efforts for concussion awareness going and also how states compare to one another? I was just traveling not too long ago to another state (I won’t say where but I have extended family in New Jersey) and considered how we could use different states’ “best practices” to help all of us improve our educational programs. This is certainly something to consider. 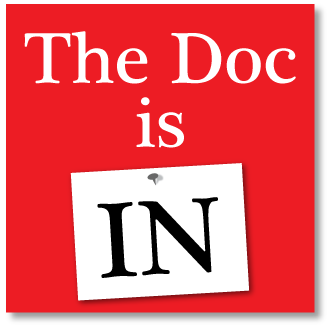 Be sure to check out next week’s blog when I’ll review some of our results from educational surveys of high school athletes here in Maryland regarding mTBI. At the Pop Warner game last weekend, I did witness one hard hit. The player was flagged for “targeting” another player and helmet-to-helmet contact. Prior to high school youth players, should be flagged for “improper tackling technique” – helmet-to-helmet contact. Refs, coaches and parents can then instruct the child on the proper football technique. — Dr. D.